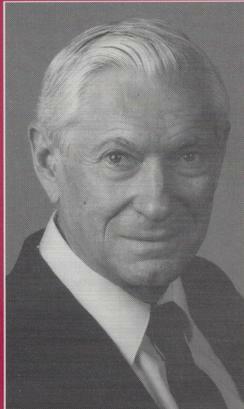 Robert Plutchik (21 October 1927 – 29 April 2006) was professor emeritus at the Albert Einstein College of Medicine and adjunct professor at the University of South Florida. He received his Ph.D. from Columbia University and he was also a psychologist. He authored or coauthored more than 260 articles, 45 chapters and eight books and edited seven books. His research interests included the study of emotions, the study of suicide and violence, and the study of the psychotherapy process. Best known for his work on emotions, particularly Plutchik's Wheel of Emotions.